Arthur Grover Peters married Maggie Arygle Tabb, daughter of Thomas Trevilian Tabb and Margaret V. Johnson. Arthur Grover Peters was born on 11 March 1888 at Virginia. He died on 10 August 1957 at Eagle Rock, Botetourt County, Virginia, at age 69. Bailey T. Elliott married Susan Tabb, daughter of William Tabb and Frances Y. Gray, at York County, Virginia. Bailey T. Elliott was born in 1804. He died in 1844 at 30 July 1827. Morton Boyte Howell married Isabelle Elliott, daughter of Bailey T. Elliott and Susan Tabb. Morton Boyte Howell was born on 2 October 1834 at Norfolk, Norfolk County, Virginia. He died on 23 January 1909 at Nashville, Davidson County, Tennessee, at age 74. Robert Boyte Crawford Howell was born in 1861. He died in 1863. Alfred E. Howell was born in 1863. He died in 1931. Morton Boyte Howell was born in 1865. He died in 1939. Warren Leo Melancon Sr. married Louisa Adeline Tabb, daughter of Gustave NuMoon Tabb and Georgina Bourlieu. 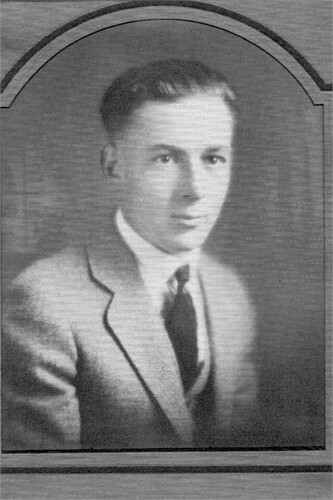 Warren Leo Melancon Sr. was born in September 1898 at Lousiana. He died on 25 May 1958 at St. Mary Parish, Louisiana, at age 59. 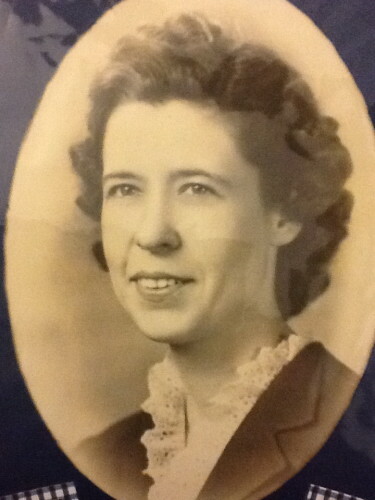 Jewell Alice Melancon was born in 1924. She died in 1938. Warren Leo Melancon Jr. was born in 1926. He died in 1991. Reginald Anthony Melancon died in 1931. He was born in 1931. Ouida Theresa Melancon was born in 1936. She died in 2011. Blaine Allen Tabb was born on 4 October 1993 at Abbeville, Iberia Parish, Louisiana. 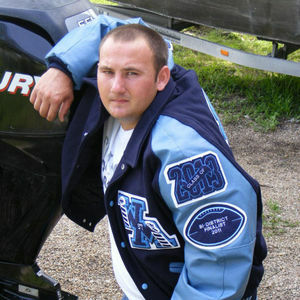 He died on 30 November 2013 at age 20; He died as the result of a boating accident in the Atchafalaya River. He was buried on 4 December 2013 at Franklin Cemetery, Franklin, New Iberia Parish, Louisiana. Robert Winston Bain died. He was born. He married Doris Jones. Howard Steve Bergeron died. He was born. Brenda Marie Bergeron died. She was born. 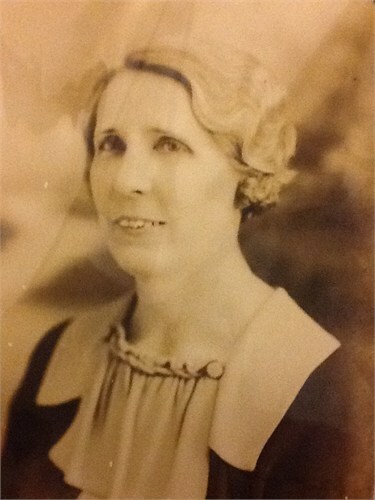 Emma Beck married Oren Alexander Tabb, son of John Alexander Tabb and Minnie Ann Senn. Emma Beck was born in 1894 at Texas. She died in 1991. Dot Alice Tabb was born on 1 November 1914 at Texas. She married Greer Cullom Jones in 1939. Dot Alice Tabb married William B. Freeman on 30 June 1973 at Harris County, Texas.1 Dot Alice Tabb died on 14 January 2008 at Arlington, Tarrant County, Texas, at age 93. Ethel Adele Ijams died. She was born in 1883. 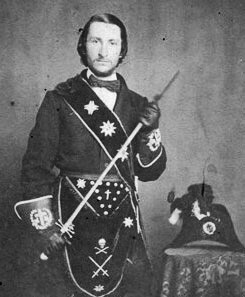 John Horton Ijams died. He was born in 1884. Floyd Tabb McKown was born on 26 November 1906 at Frederick County, Virginia. He married Betty Thompson Gibson on 20 December 1935 at Strasburg, Shenandoah County, Virginia. Floyd Tabb McKown died on 19 January 1981 at Clear Brook, Frederick County, Virginia, at age 74. He was buried after 19 January 1981 at Mount Hebron Cemetery, Winchester, Frederick County, Virginia. Betty Thompson Gibson was born on 17 October 1906 at Jefferson County, West Virginia. She married Floyd Tabb McKown, son of William Alfred McKown and Mabel Virginia C. Tabb, on 20 December 1935 at Strasburg, Shenandoah County, Virginia. Betty Thompson Gibson died on 25 September 2010 at Winchester Medical Center, Winchester, Frederick County, Virginia, at age 103. She was buried on 29 September 2010 at Mount Hebron Cemetery, Winchester, Frederick County, Virginia. [S470] Source: R. Bolling Batte Papers -- Biographical Card Files, Bolling, R, beginning with card 48 of 159 (http://198.17.62.51/cgi-bin/drawerIII/disk8/CC/BA/005/B0054, The Library of Virginia, 800 E. Broad Street, Richmond, VA 23219-8000. William Henry Tabb was born in 1872. Marie Lopez was born on 12 October 1911 at Iberia Parish, Louisiana. She married William Joseph Tabb, son of John Anderson Tabb and Olizima Agnes Naquin, on 25 March 1930 at New Iberia, Iberia Parish, Louisiana. Marie Lopez died on 7 June 2005 at Jeanerette, Iberia Parish, Louisiana, at age 93.